Credit union officials believe the NCUA is better equipped to regulate credit unions than the CFPB. 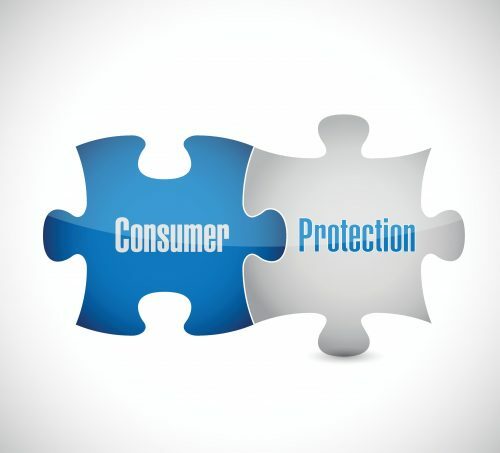 Debate continues over who should enforce consumer protection laws for the largest CUs. The NCUA—and not the CFPB—should enforce consumer protection laws at credit unions, trade groups told the bureau.